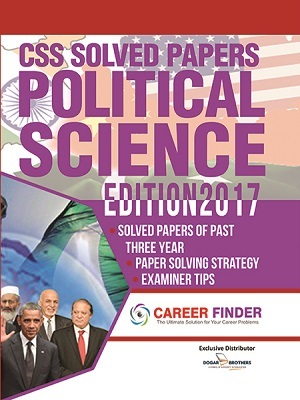 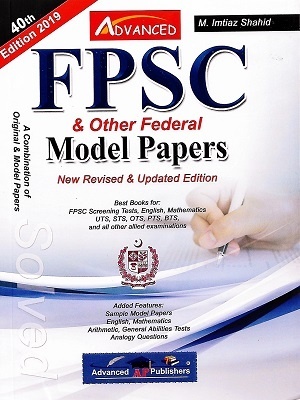 CSS Solved Papers Political Science (2017 Edition) is available now at Dogar Brothers. 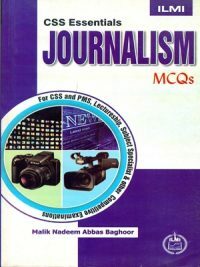 Dogar Brothers utterly provide best stuff for your good preparation. 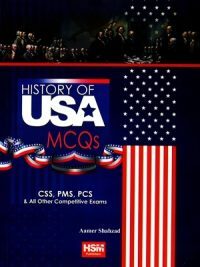 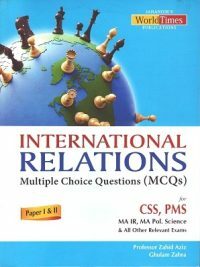 Just catch-up a Book of Dogar Brother’s to get selected through your exams. 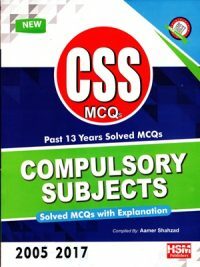 Our mission is “Contributing to the success of widest possible audience through availability of learning resources at affordable price”. 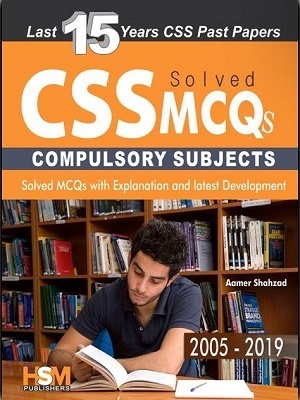 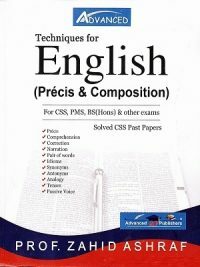 CSS Exams Strategies: This book provides you with strategies that can help you before the examination, during the examination and after the examination.